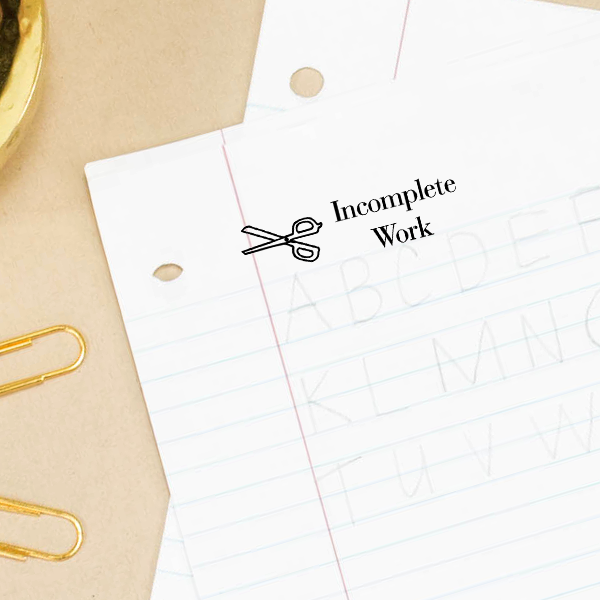 Order your Incomplete Work Scissors Rubber Teacher Stamp here now! 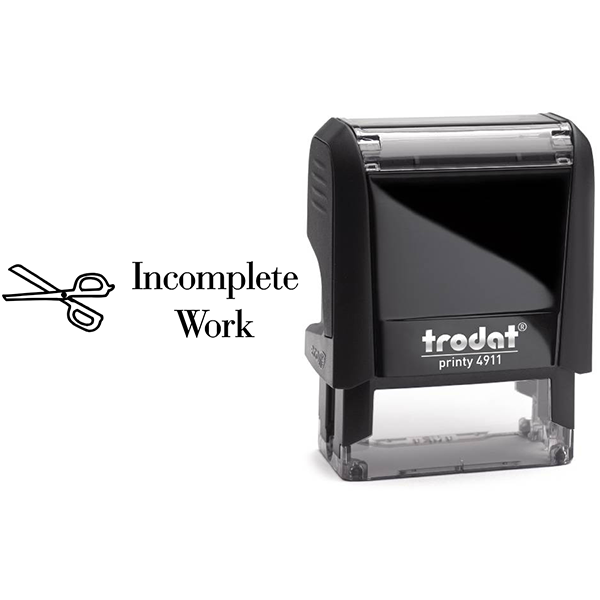 With this teacher grading self inking rubber stamp, you can show your students that work is incomplete with scissors. It's tough to make good grades when assignments are not even finished. 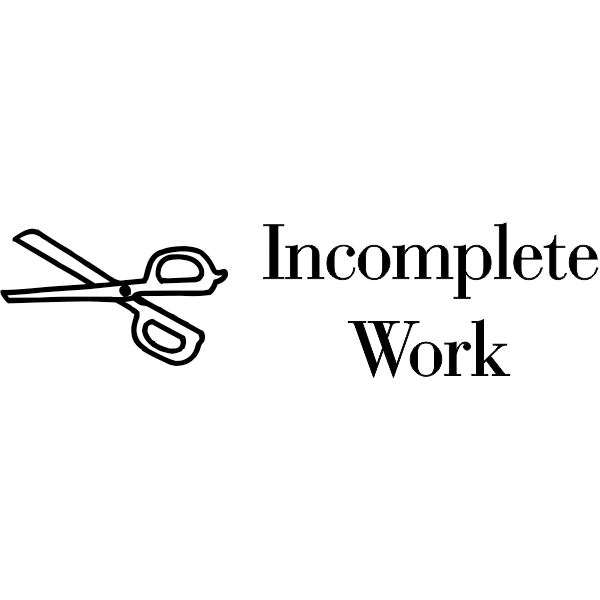 Leave a quick, concise note with your students using this stamp.